Barcelona, with its beachy beauty and whimsical Gaudí flair, makes for a great start to a Spanish adventure. So much to see, so little time. How to choose? 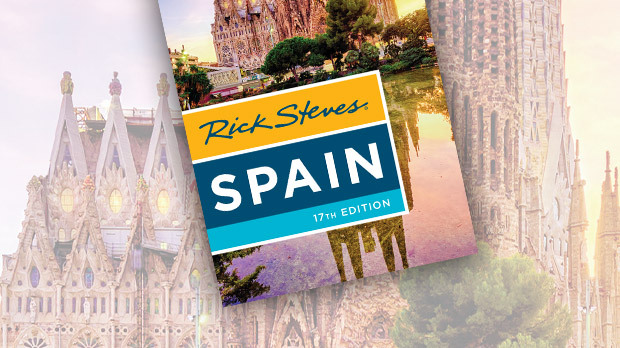 To help you get started, I've listed my top picks for where to go in Spain, and outlined my plan for your best three-week trip. This recommended itinerary gives you an idea of how much you can reasonably see in 21 days, but of course you'll want to adapt it to fit your own interests and time frame. Build your own itinerary to match your interests. Trendsetters linger in Barcelona, and art lovers are drawn to Madrid. If you like flamenco, Sevilla will shake your castanets. Historians travel back in time to Granada's sprawling Alhambra or to Toledo, with its concentrated mix of art and history within small-town walls. Pilgrims pay homage at Santiago de Compostela and Montserrat, while sun worshippers bask at coastal Nerja and San Sebastián (a city fun for foodies, too). If you're fond of quiet hill towns, get a good dose (or doze?) in Andalucía. For an exotic excursion, it's Tangier. Photographers want to go everywhere. 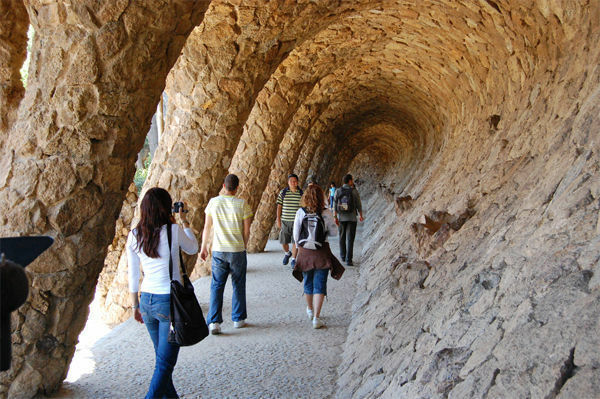 If you're a fan of Salvador Dalí's art — or want to make a pilgrimage to the holy site of Montserrat — allot an extra day in Barcelona for side-trips. If you want more Moorish sights, stay another day in Sevilla to make a quick trip to Córdoba (on the AVE high-speed train). To allow time to explore Gibraltar, add an extra day between Tarifa (or Ronda) and Nerja. If Tangier isn't on your bucket list, skip Tarifa and go to Ronda instead. This itinerary outlined above is designed for public transportation, but can be done all or partly by car. The best areas to rent a car are for Andalucía's hill towns (Arcos, Ronda, and more, in southern Spain), Camino de Santiago (east–west route in northern Spain), and Cantabria (chunk of north-central coast with beaches, mountains, and prehistoric cave replica), where sparse public transportation limits the efficiency of your sightseeing. If doing the Camino by car, reverse the itinerary and start in San Sebastián. My recommended route assumes you'll fly into Barcelona and out of San Sebastián. To return to Barcelona or Madrid from San Sebastián, figure it's roughly a six-hour train ride or a one-hour flight. 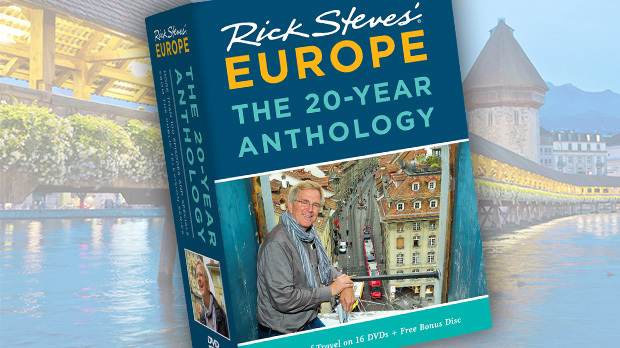 Another fine, short itinerary could start in San Sebastián, continue to Barcelona, Madrid, Granada (could add the beach village of Nerja here), and Ronda, and end in Sevilla.